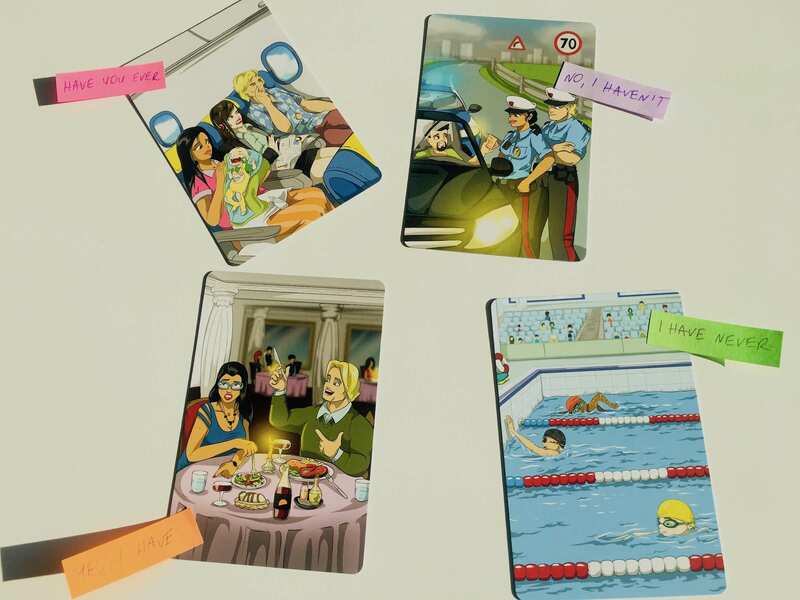 Lay out all the cards face up on the table and ask your students to choose pictures that represent the most surprising things they have done and things they have never done. Students take turns explaining their choices and talking about their experiences. 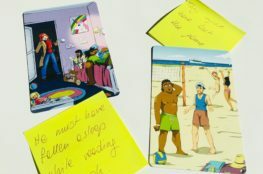 Hint: Use this activity to present the use of Present Perfect for non-specific time and Past Simple for Specific time. Ask questions like Oh! When did you....?